We realize that not everyone has the same fitness needs and goals, so we structured our membership plans accordingly. At Core Fit Studio, it doesn’t matter what plan you choose, only that you begin taking care of YOUR health by becoming part of our Core Fit Family! Your Journey to Amazing begins right here! 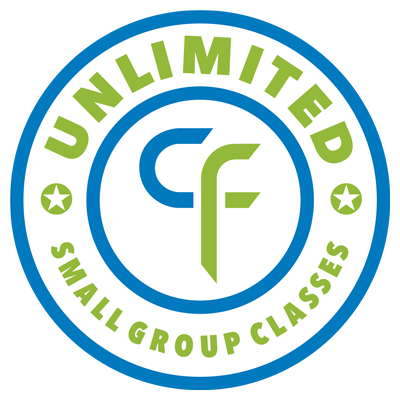 Additional services outside of membership, such as personal training, nutrition, group classes, and special programs, can be purchased for a fee. Prices may vary, and are subject to change. Contact us for details. All monthly memberships are set up on auto pay. No contract commitment. Enrollment Fee Applies. 10% discount for pre-paid annual memberships. Annual contract commitment required. 10% discount for Family Referrals, Senior Citizens, and Active Military. A tour of our facility, and meeting with a Core Fit membership expert, is recommended but not required. Showers are available on the premises.